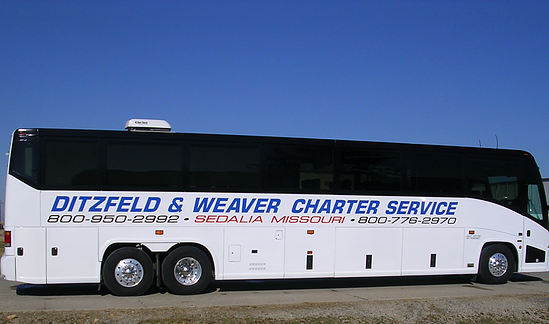 When you need dependable transportation, Ditzfeld & Weaver Charter Services is your answer. We offer shuttle and charter services to anywhere you want to go in the continental United States. From retreats and youth camps to senior tours, you can count on us to get you and your group to your destination safely and comfortably.